Before there was the iPod, there was the Sony Walkman. One of the oldest brands in the industry, the Walkman name was once synonymous with portable music players before Apple came along and changed everything. But even after all these years and waning interest, Sony continues to make Walkman players and has kept them moving with the times. This week they announced two new members of the series, called the ZX1 and the F880. 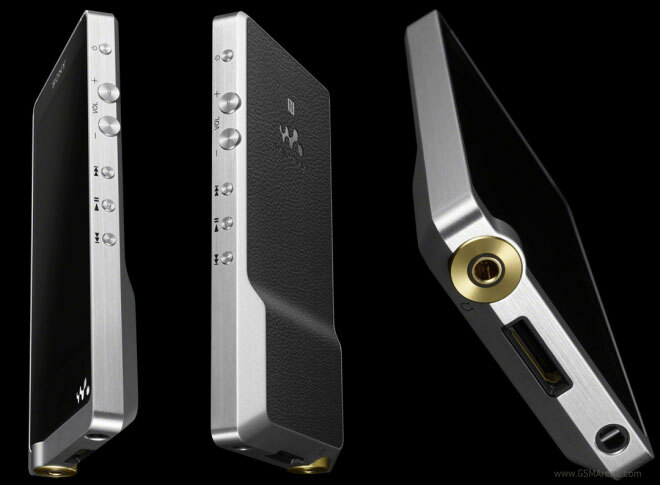 The ZX1 is the top of the line model and comes with an enormous 128GB of built-in flash memory. It also supports 24-bit/196kHz audio playback in various formats, including FLAC and ALAC and has a new S-Master HX Amplifier for high quality output. On the front is a 4.0-inch, 854×480 resolution display and the ZX1 runs on Android 4.1 with Bluetooth, Wi-Fi, NFC and Google Play Store support. The F880 is the slightly cheaper model and retains most of the features of the ZX1. 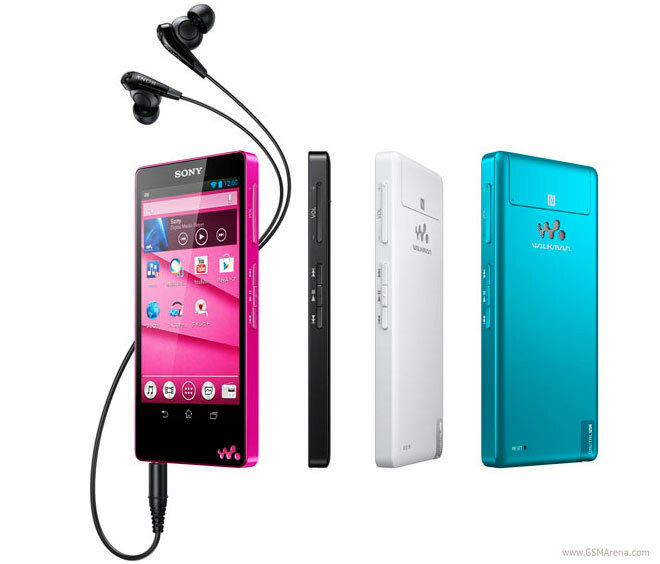 It does have a smaller, 3.5-inch display, however, and comes in 16/32/64GB capacities in black, white, blue and pink colors. The Walkman ZX1 will be priced at 75,000 yen and the F880 for 27,000, 30,000 and 40,000 yen for the 16, 32 and 64GB models, respectively. Both devices will be available in Japan starting October 19, with no information yet on international availability.